Share Deadly Trespass for the holidays! Give a free Kindle copy, or gift a wrapped and signed copy of the book. 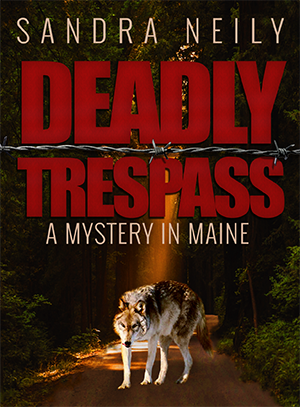 Or, share a gift-wrapped and signed copy of the Deadly Trespass book with someone special. Wrapped in wolf-themed paper, the book comes to you, or directly to the person receiving your gift.